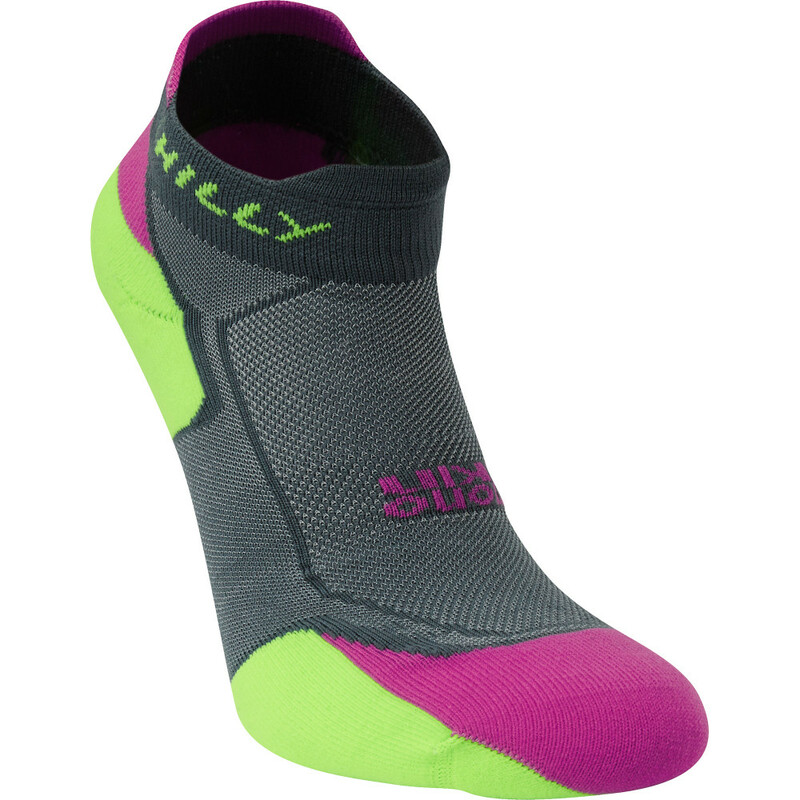 Lightweight but cushioned in the the right places, these are great socks for (not only) summer time. They only come up to where the shoe ends and the cushioning on the heel and forefoot is not too thick so they don't feel too hot. These are durable socks made from strong polyamide material with a bit of elastane for a bit of stretch; great for long distances on road. Snug around the arch but spacious around the toes, your feel will be very comfortable and the colours are lovely!